After an exhausting day in Frankfurt, returning back to the Hotel Rödelheimer Hof - Am Wasserturm- , there are several possibilities to relax. 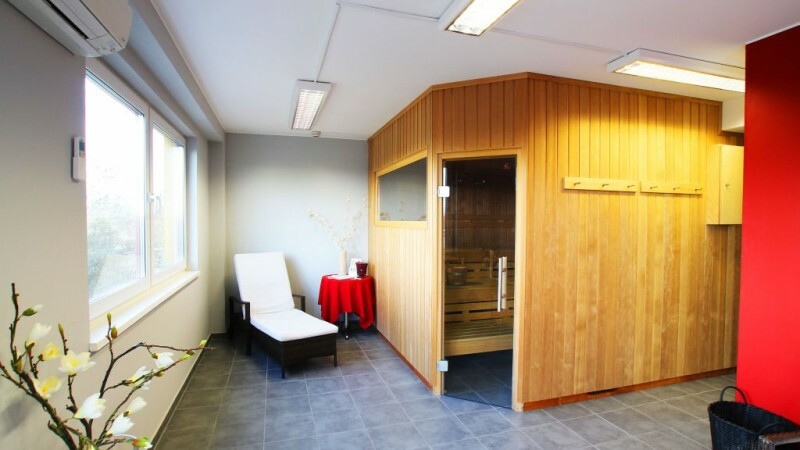 Unwind from your Frankfurt trip and relax in our sauna on the 4th floor. 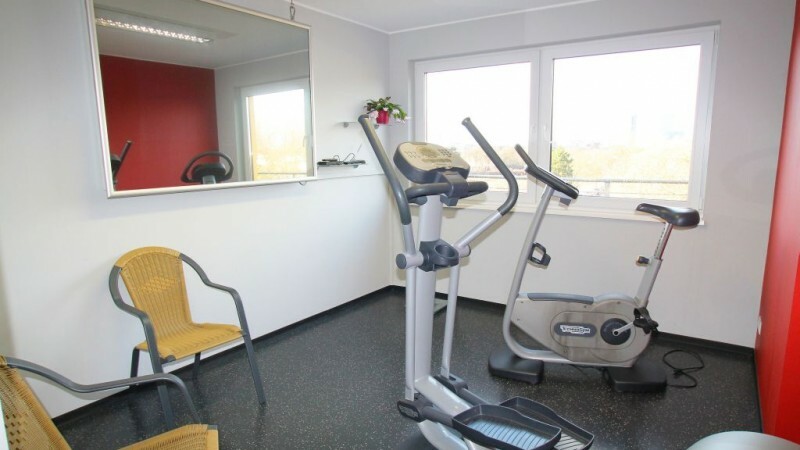 The outside section, with a great view over the Taunus, is ideal for sun-bathing or cooling down after the Sauna. 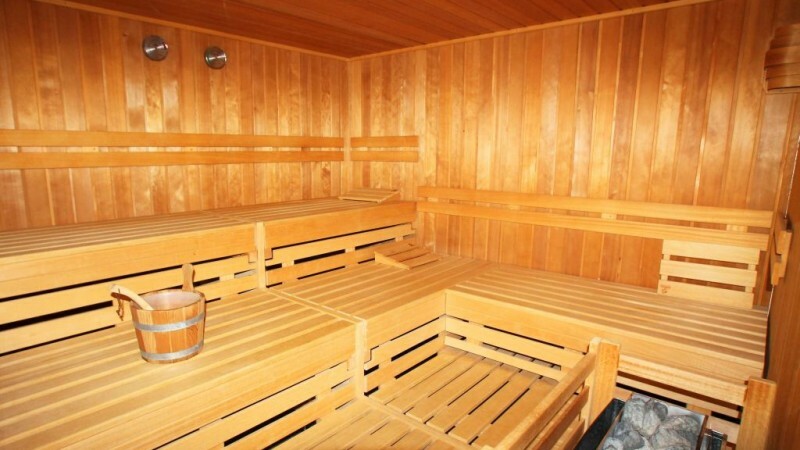 The Sauna is free and open daily for our hotel guests from 6 pm - 10 pm. 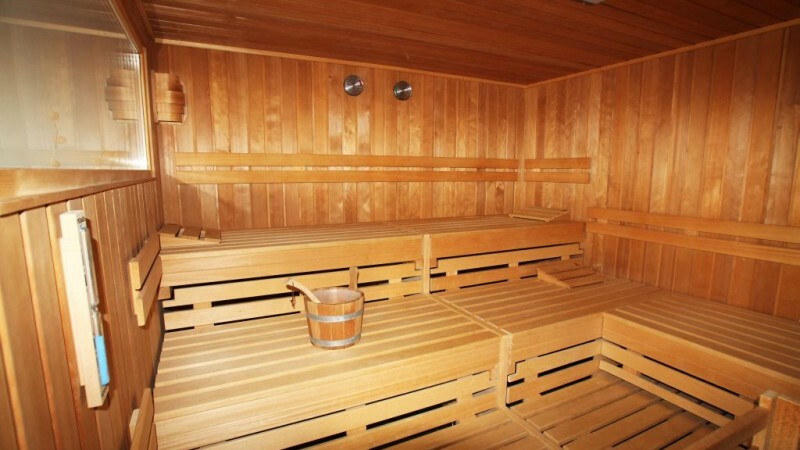 Please speak to the reception team to book a different time using the Sauna.